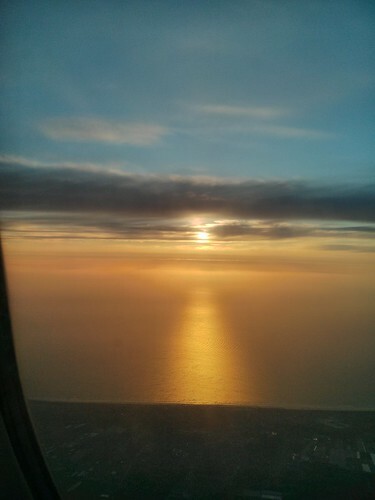 North Sea Sunset, a photo by despod on Flickr. 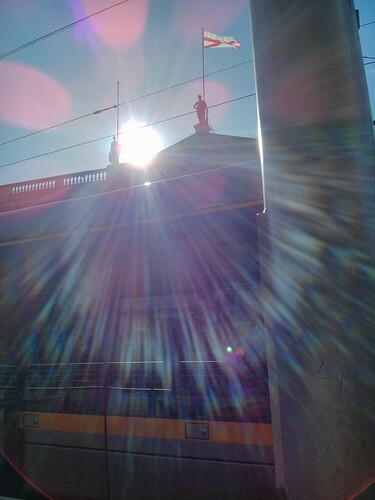 Luas, sun and the Royal College of Surgeons - Dublin. 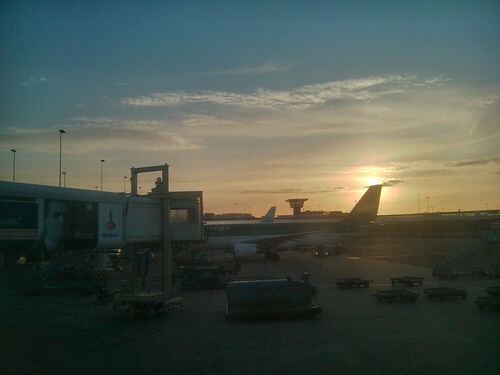 Luas, sun and the Royal College of Surgeons - Dublin., a photo by despod on Flickr. 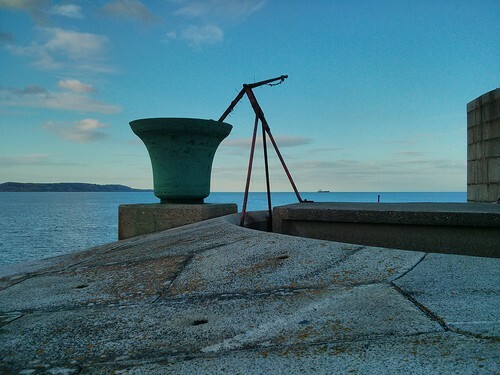 Fog bell in Dún Laoghaire, a photo by despod on Flickr. 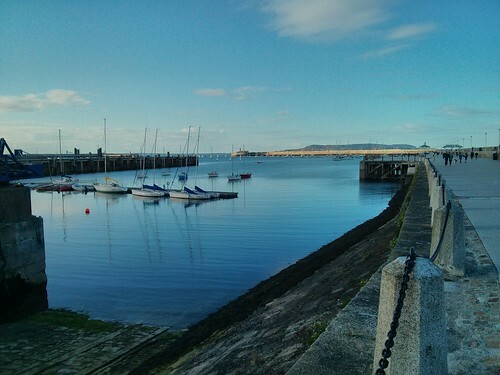 Dún Laoghaire, a photo by despod on Flickr.